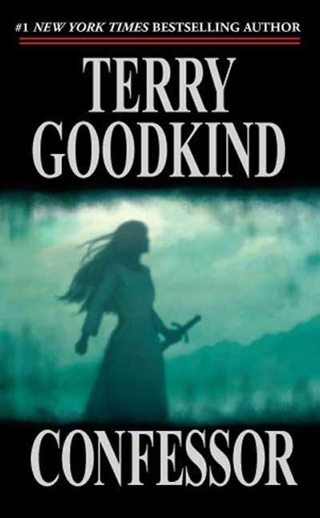 It’s Goodkind. 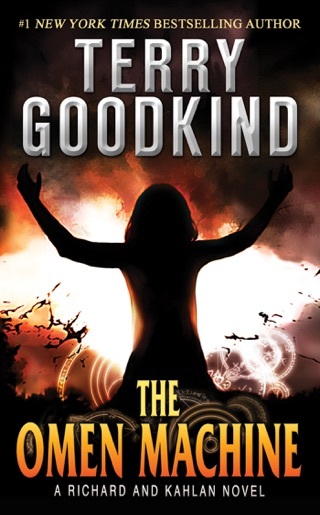 Nicci is an awesome character. 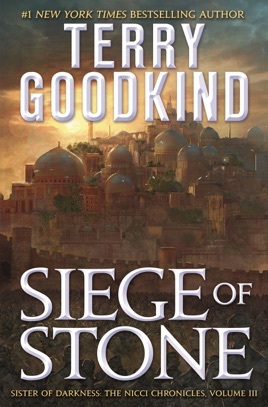 Siege of Stone is another Goodkind masterpiece. 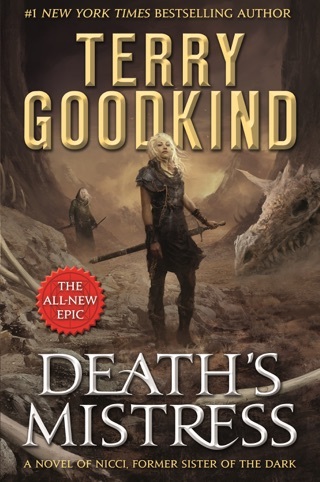 Can’t wait for the next. 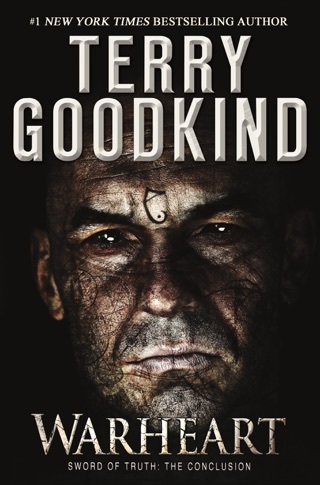 I have been reading Terry Goodkind’s work for over 15 years now as they came out. 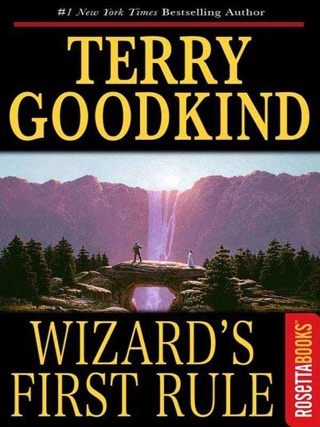 After reading the 20 books he has released in the series I have to say this is one of his better works. 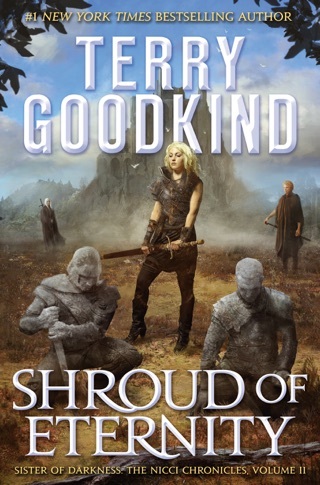 It’s engaging, the characters have substance and even after 19 books in the series this still has the feel of originality. 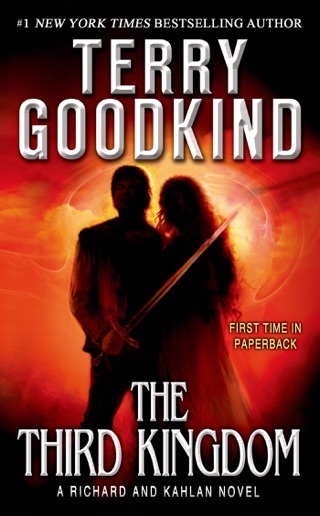 Can’t recommend Goodkind’s work more, his views on life and reality are reflected in his work and I think everyone who reads them will see a bit of themselves in his characters. 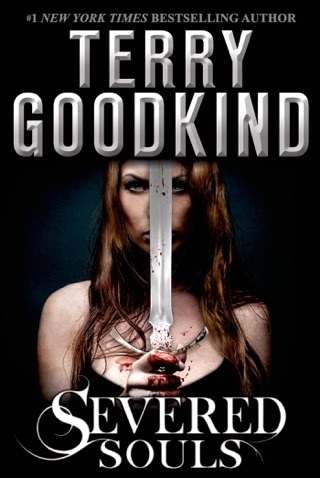 5 stars, I eagerly await his next addition in the Nicci Chronicles.